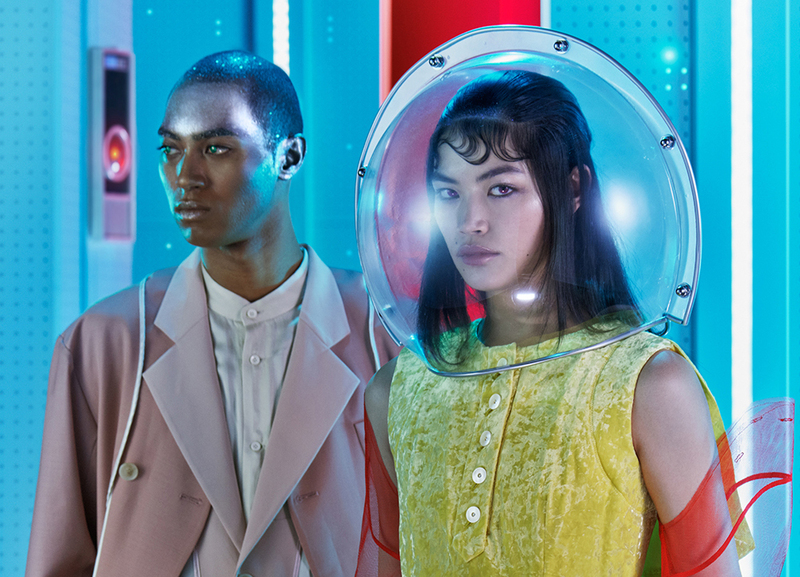 Over 50 brands will showcase their 2018 Autumn/Winter collections through runway shows and presentations held during the five-day event. From designer icons to hot newcomers, this is your chance to get a sneak peek of the trends and looks we’ll be seeing later in the year. Running alongside the catwalk shows are a series of fashion programs and events including Tokyo Fashion Award Winner’s Day, Fashion Prize of Tokyo 2018, and the Save the Energy Project. If you’re not a buyer, journalist or blogger, you can check the website to find the shows that are open to the public – they usually operate on a first come first served basis so get there early and be prepared to wait. 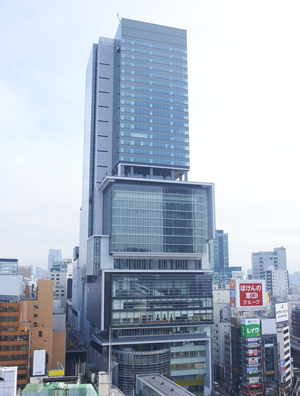 The Fashion Week hub is Shibuya Hikarie Hall, although some events take place in Omotesando Hills and other venues.